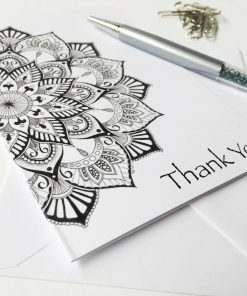 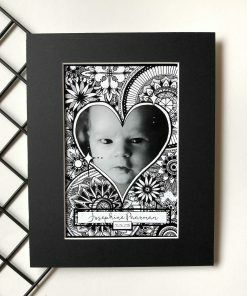 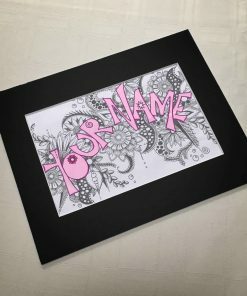 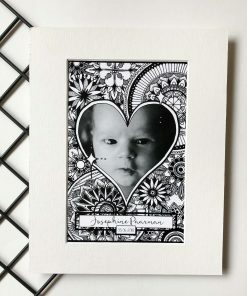 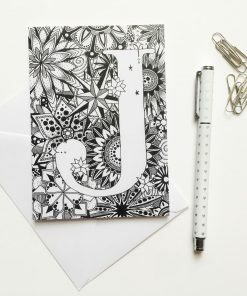 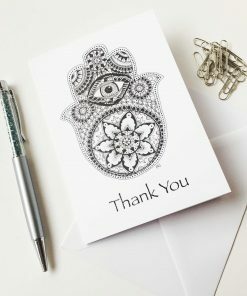 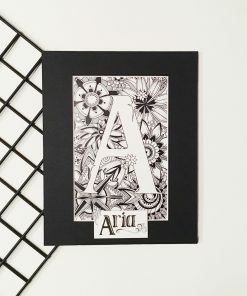 Handmade Cards, featuring personal Monogrammed Letters in hand-drawn zentangle design! 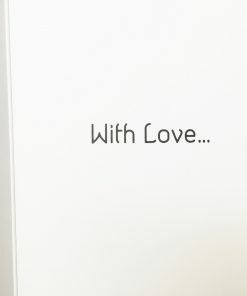 These beautiful cards are the perfect way to tell someone you care! 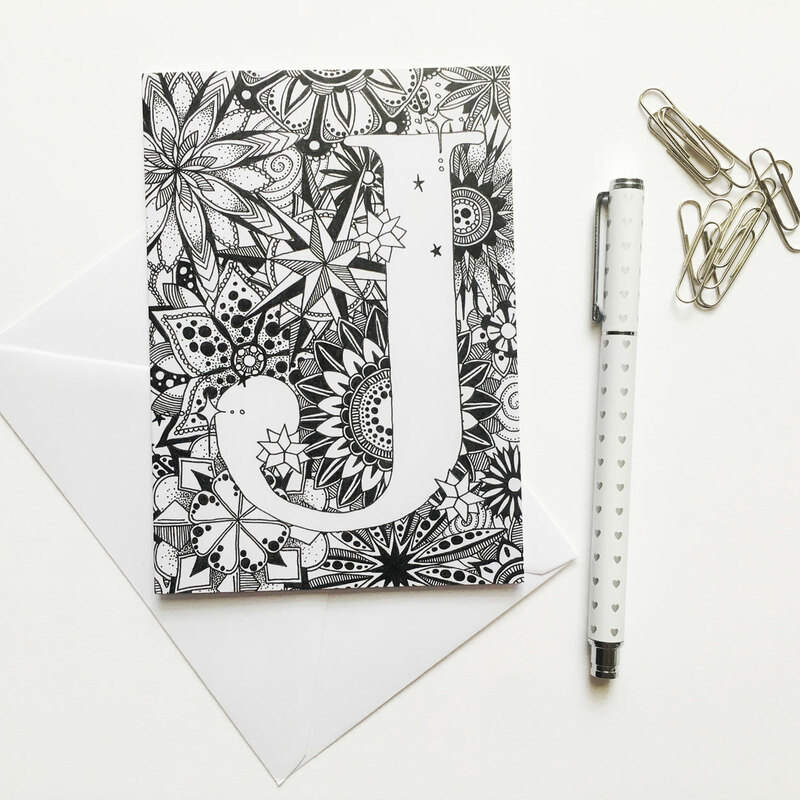 Each hand drawn monogram letter is scanned digitally and printed on thick 350gsm paper stock. 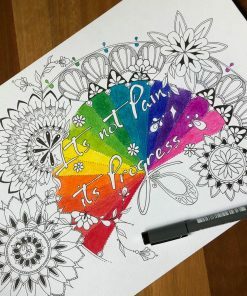 With a light satin coating on the outside, the inside is left uncoated, making it easier for you to write your own message. 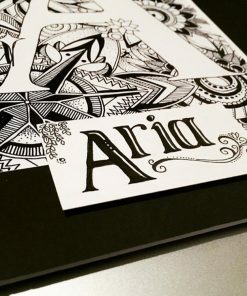 Each card is individually scored, ensuring a clean fold. 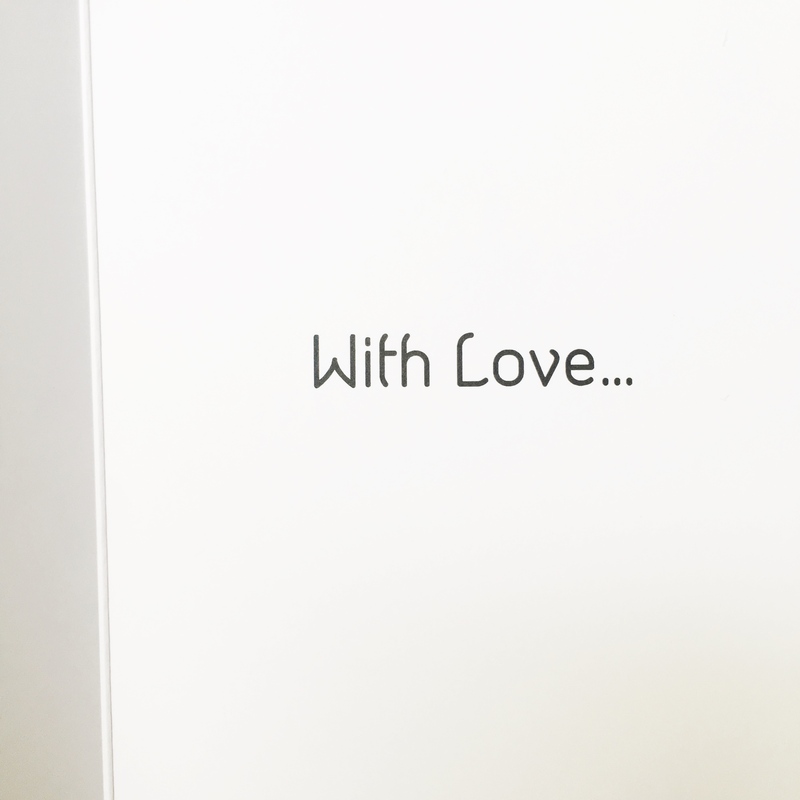 Inside of card has the text “With Love…”, leaving ample room for you to add your own personalised message.